Center stand stop to buffer between the stand and the chassis. The originals break down over time, and these replacement units pop right back into the original spot. 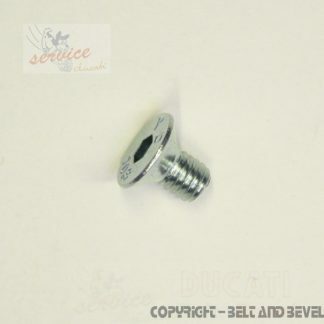 Belt and Bevel have been elbows deep in Ducatis for a combined time of over 40 years. 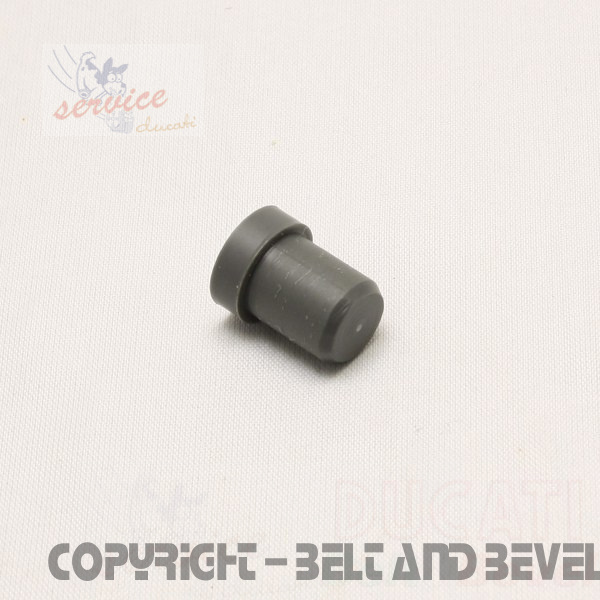 We are now focused on quality Ducati parts supply. 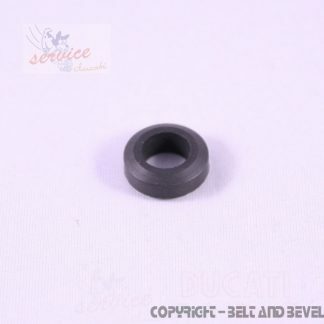 We can’t and don’t want to supply every single Ducati part, but what we do supply is of the highest quality. Speak to someone who is in the know. Direct parts from Ducati, Stein Dinse, Pirelli, Motul, Ariete and Ignitech. Plus stock of EVR, Ferodo, Agip, NGK, CEV, Bosch, DellOrto and many other high quality brands. 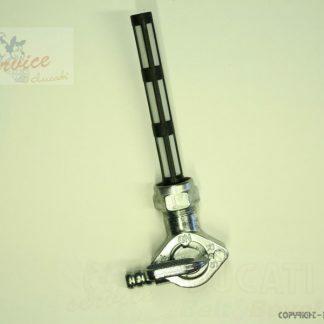 Everything shown as in stock for your Ducati spare parts, we’ll guarantee to have. If it shows as backoder, then it’s probably already on its way to being back on our shelf shortly. 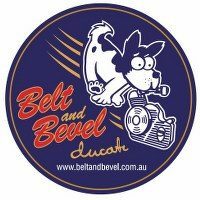 You can pick your parts up at the Canberra District Ducati Club meetings, 2nd Monday of the month. Kingston Hotel if you are local. Preferred contact is via info@beltandbevel.com.au as we can send screen shots, and parts estimates in a clear format. Why not buy a PHM or PHF DellOrto overhaul kit and refresh those carburettors to get your bike running tip top. Fresh gaskets and o rings stop small air leaks and bad fueling which cause running issues on your pride and joy. Your bike will love you for it.